Many factors go into people’s choice of dogs. Animal welfare isn’t always top of the list, but could this change? 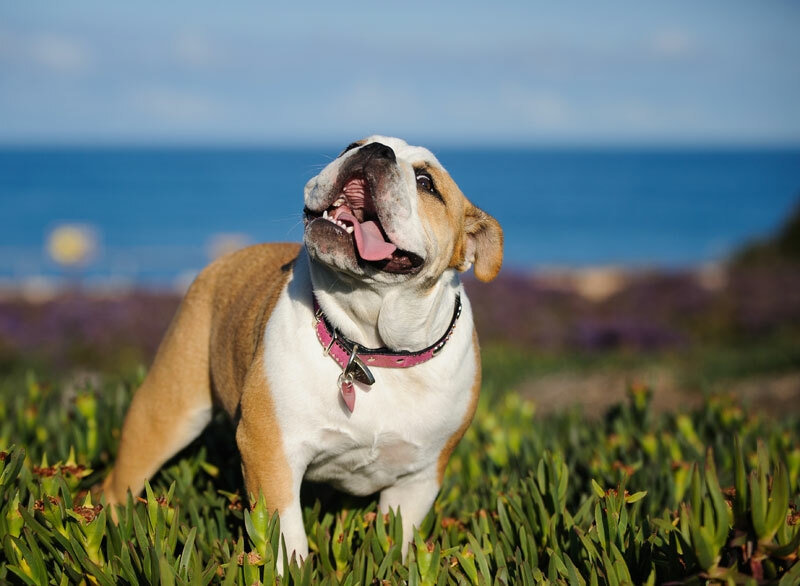 English Bulldogs only live six years, according to a recent paper that highlights the lack of genetic diversity in this breed (Pederson et al 2016). Karin Brulliard of the Washington Post spoke to one of the authors of the study, Niels Pederson. “There are genetic diseases that [breeders] could test for, but they choose not to. Which means they’re more interested in the coat colors of their dogs,” Pedersen said. “The owners’ desire to own them, either as a status symbol or because they like them — and they are likable dogs — has exceeded their concern about the health and longevity of the dog.” (Read Brulliard’s full story). Sean Wensley, President of the British Veterinary Association, says "The research released today reflects the seriousness of the health problems associated with English bulldogs that our members are seeing in practice. Revision of breed standards, to include evidence-based limits on physical features such as muzzle shortness, and full consideration of other approaches such as outcrossing, are now needed to ensure high risk breeds, such as the English bulldog, do not continue to suffer unnecessarily." 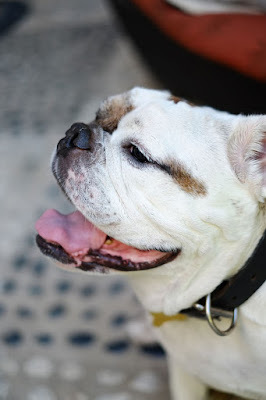 In common with other dogs with squashed faces, English Bulldogs can suffer from brachycephalic obstructive airway syndrome, which means they have difficulties breathing. The wrinkles of their faces are prone to skin infections if not cleaned often. They can have eye problems. Most English Bulldogs are born by Caesarian section because the puppies are too large for the birth canal. Despite these problems, Bulldogs are the fourth-most popular breed of dog in the US, according to the AKC. 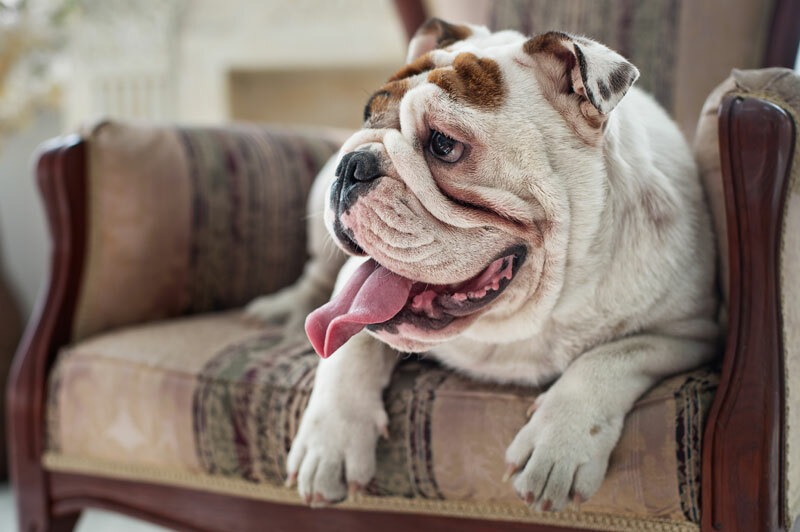 Bulldogs aren’t the only breed with genetic problems. A study of the top 50 dog breeds in the UK found that every single one had at least one inherited disorder related to its conformation (i.e. the physical characteristics that are a requirement of the breed) (Asher et al 2009). Inbreeding within dog breeds leads to a lack of genetic diversity. Health problems with a breed can mean larger vet bills and the devastating loss of a pet far too soon. Doesn’t this put people off particular breeds? This doesn’t seem to be the case, according to the results of a study by Stefano Ghirlanda et al (2013). They looked at how the popularity of dog breeds is affected by temperament (measured by C-BARQ scores) and health (assessed by lifespan and the number of inherited conditions associated with each breed). 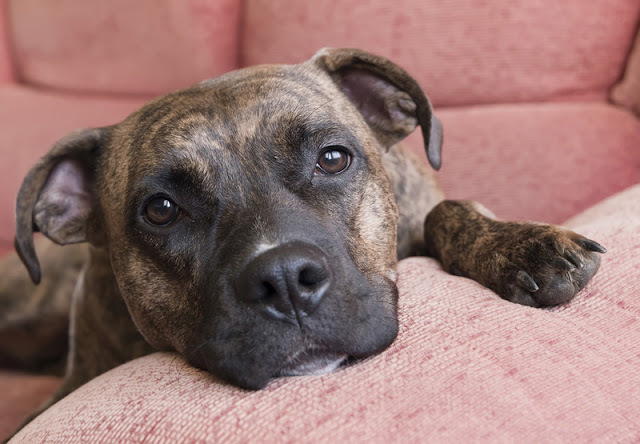 “If anything, our results suggest that breeds can become popular despite problematic behaviour, rather than because of good behaviour,” they write. Fashions for dog breeds are affected by dogs that appear in the movies, although not as much as they used to be in the past, (as explained here by Julie Hecht writing about further research by Ghirlanda et al). On the other hand, if a breed wins ‘Best in Show’ at Westminster, this doesn’t affect the popularity of the breed, says Prof. Hal Herzog. Another way in which animal welfare does not always play a part in people’s decisions to acquire a dog is the number of dogs obtained from commercial breeding establishments, also known as puppy mills. Dogs from pet stores come from puppy mills (and remember the internet is essentially a pet store too). Many people know conditions in puppy mills can be very poor or even dire from an animal welfare perspective. Fewer people realize they also affect the puppy’s behaviour in their new home. Dogs obtained as puppies from pet stores are more likely to be aggressive to their owner and have other behaviour problems than those obtained from breeders (McMillan et al, 2013). Owner-directed aggression is more common in puppies from pet stores even when owner differences are taken into account (Pirrone et al 2016). People may continue to buy dogs from these sources due to lack of awareness. The sellers sometimes go to great lengths to disguise where the dogs really come from. Offering to meet the buyer in a convenient car park may look like great customer service (rather than a way to hide poor animal welfare) to someone who is not informed. What do people look for in a dog? So what are the factors that people take into account when choosing a puppy or dog? It’s the whole package that counts, according to a study by Laurie Garrison and Emily Weiss (2014) that showed people profiles of dogs and asked how likely they would be to choose them. The fake profiles were created by the researchers to compare different aspects such as age, colour, breed, source, and euthanasia-risk. They found that some less-appealing aspects of a dog’s profile could be mitigated by other aspects. For example, although people generally prefer puppies, a senior dog could still get a good response if other aspects of their profile were positive. Breed was part of people’s choices, with a rare or unusual breed preferred over other pedigrees or dogs of unknown parentage, but it was only a part of the package. Humane societies have an obvious need to find out what makes people more or less likely to adopt dogs, whether it’s features of the dog’s description or interactions with the dog at the shelter. And here we know quite a lot. Great photographs can reduce adoption time for black Labrador Retrievers from 43 to 14 days (Lampe and Witte, 2014). Contrary to popular belief, black dogs are not adopted last after all (Svoboda and Hoffman, 2015). Puppies are typically adopted very quickly compared to adult dogs (Brown et al 2013) and small dogs are generally adopted sooner than larger dogs. Behaviour and temperament are also important. 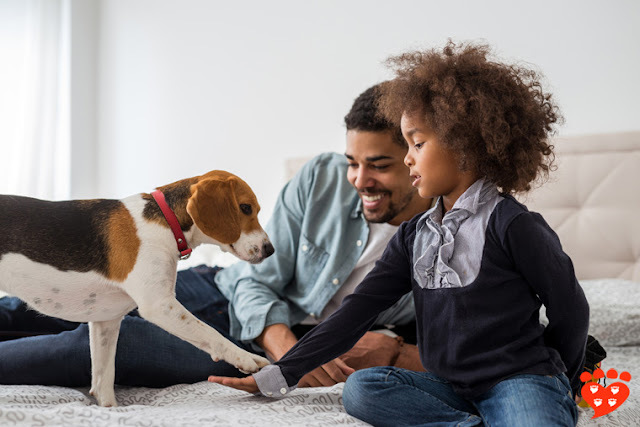 In a large-scale survey of adoptions from Dogs Trust in the UK, Siettou et al (2014) found that descriptions referring to the dog as friendly to children, friendly to other dogs, and/or friendly to other pets led to higher rates of adoption. If the description said a dog needed training or had behaviour problems, this led to lower rates of adoption (which translates as a longer wait time), despite the fact that behavioural advice was available. An existing medical condition did not make a difference to the likelihood of adoption, although this could be because Dogs Trust has a scheme to help with medical costs. The dog’s behaviour when meeting people at the shelter is also important. If a dog lies down close to a potential adopter, and doesn’t ignore their attempts to engage in play, they are more likely to be adopted, according to Protopopova and Wynne (2014). These results were used to develop a promising structured interaction between shelter dog and potential adopter that led to increased rates of adoption (Protopopova et al 2016). Humane societies have a potential hurdle to get over in that some people have a view of rescue dogs as having behaviour problems (Mornement et al 2012). Garrison and Weiss’s study found people were more likely to say they would consider a shelter as a source of dogs than to have actually obtained a dog from one. Encouragingly, most people who adopt a dog from a shelter found it a positive process and would do so again (Mornement et al 2015). What is an ideal dog like? These answers may vary by location. An Italian study found a much lower preference for dogs to be spayed/neutered (Diverio et al 2016). Of course, questions about an ideal will also show some distance from reality. Nonetheless it seems that a friendly, sociable, healthy dog comes high up on the list for most people. We also know something about why people don’t want dogs, thanks to a survey by the American Humane Assocation and PetSmart. 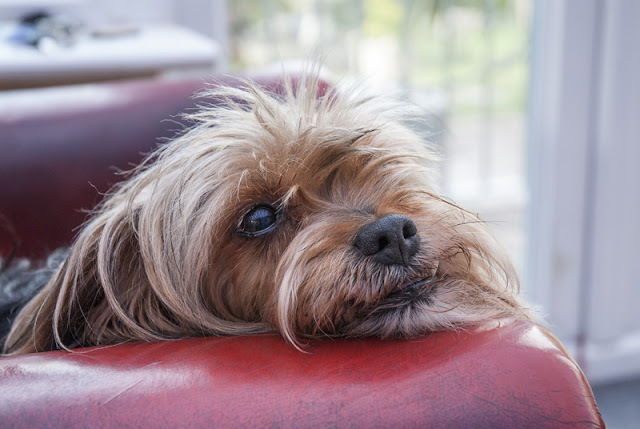 Veterinary expenses, general costs of dog ownership, and lack of time are common reasons. 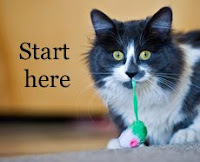 The lack of availability of rental housing that allows pets may also be a factor, as it is certainly mentioned as a reason for people surrendering pets to animal shelters. Should we be breeding for friendliness and good health instead? We’ve seen that people have quite individual perceptions of what kind of dog is right for them, but at the same time there are certain characteristics that are widely preferred. Friendliness is important in people’s choice of shelter dogs and also features highly in descriptions of people’s ideal dog. Does this mean dogs should be bred for good health and friendliness instead of for their looks? It seems this could go a long way to improving animal welfare. At the same time, if dogs were friendlier (hence less likely to bite) and lived longer (less likely to cause grief with health problems and an early death) it would be better for human welfare too. Variety is important so that people can find the right dog for them. We don't know very much about people's perceptions of animal welfare issues in relation to getting a dog. We need more research into people’s decision-making and the emotional experience of choosing (and getting) a puppy from any kind of source. This would help design campaigns to influence people’s decisions when choosing puppies. Evaluating the success of those campaigns could also lead into better campaigns in future. If movies can influence people’s choice of dog, perhaps widespread news coverage of health problems associated with particular breeds or sources of dogs will also influence consumer choice. But understanding individual choices is only part of the solution. Better regulation of breeders is essential. Programs to improve the health of breeds are urgently needed too. Some people are making a lot of money from breeding and selling dogs with health and behaviour issues. People don’t think, “I want to get a dog with eye problems who can hardly breathe.” They probably think, “This type of dog is cute!” When they go online to find out more about the breed, some of the first information they come across is likely from those with a vested interest in selling the breed. Garrison and Weiss’s work suggests that if information about health problems was flagged up in the description of a dog, it would become part of the overall package on which people make decisions. The BBC Panorama programme Puppy Dealers Exposed shows how hard it is for people to find (and know they have found) a good source of puppies. This is a situation where better consumer protection for dog owners will also benefit animal welfare. People get puppies because they love dogs and want a new family member. Choosing a dog is a complex decision and it seems people weigh up many factors. Hopefully a greater awareness of the problems some breeds face and the terrible state of puppy mills will lead people to give greater weight to animal welfare. How did you choose your dog? Would you make the same choice today? What the pug is going on? by Mia Cobb at Do You Believe in Dog? This post was nominated in the 2016 Dog Writer's Association of America Annual Writing Competition in the category Article or Blog - Health or General Care. My remaining dogs are old and I'm going to be choosing again soon so I've been thinking about this. I have a heart breed - field English Setters (adopted from breed specific rescue), and I think I want one more again, though this time, I'd like one that's a bit less crazy LOL. My other dogs were all mutts (also from shelter or rescue). Various mixes of malamute, husky, shep, lab... I know that the top criteria I'll be looking for is dog sociability. I've been on the dog reactive rehabbing train and I want to get off now. Give me a big friendly dog that either plays with strange dogs or ignores them, that can live with other dogs and share space, that can be left alone for brief periods of time without eating the house, and that has some biddability potential so we can play some recreational dog sports. Appearance is a much lower consideration than temperament. I'm sorry your dogs are getting old; it happens too soon. English Setters are great. I hope you can find the right one when you start looking. Life with a reactive dog can be very tough so I hear you on the importance of sociability. I think your dogs are very lucky to have you to help them with the reactivity issues. Thanks for sharing your thoughts on what you look for in a dog. I cannot understand the fashion/preference for severely deformed dogs. In our society people with severely deformed head, faces bodies or extreme exaggerated characteristic are shunned and discriminated against.